1. Click here to access the Network Solutions’ Account Manager. 2. 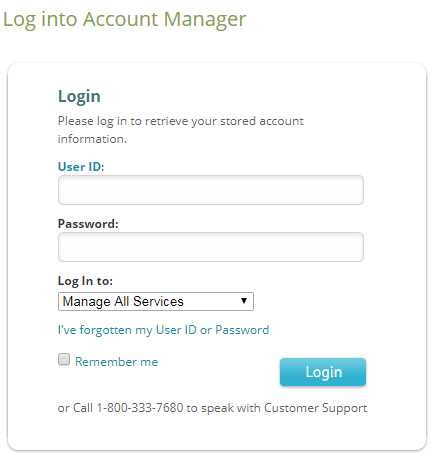 In the fields, enter your credentials for User ID and Password. Then click the Login button. 3. In the Account Manager, click My Email. 4. On the Email page, scroll down. Under Current Email Boxes, find your email box that you want to access. 6. In the fields, enter your mailbox name and password. Click the Login button. 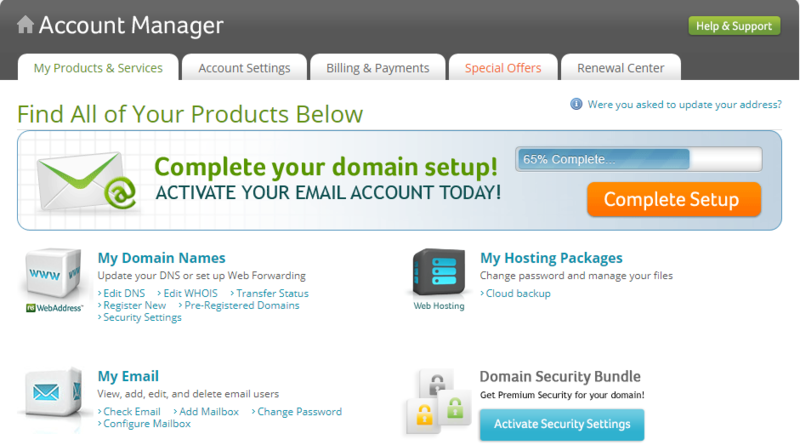 You have accessed your email through the Network Solutions' Account Manager. 1. Open a new window with your favorite internet browser. 3. In the fields, enter your mailbox name and password. Click the Login button. You have accessed your email through your internet browser window. Note: For easy access to Webmail, make sure you bookmark this page—just add the address to your Favorites in your browser. How Do I Get Started with POP3 and IMAP? 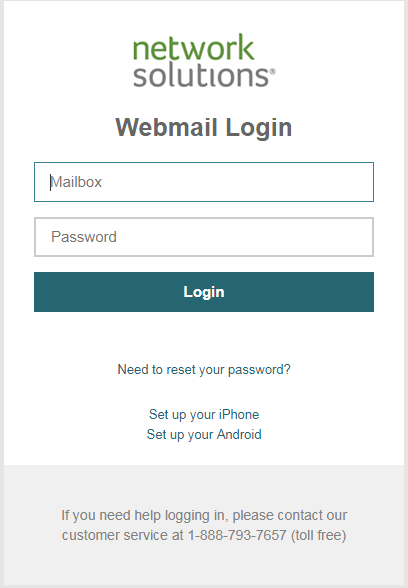 Network Solutions—How Do I Set Up My Email Mailboxes?